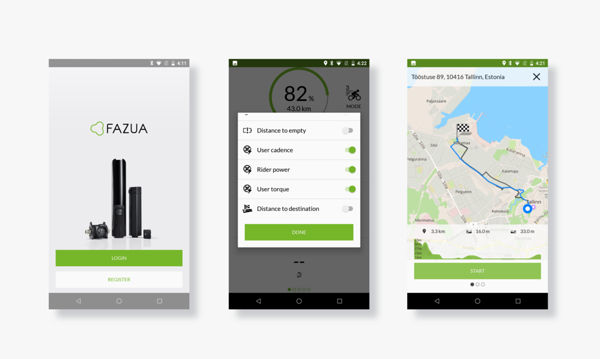 COMODULE Helps Ebike Riders to Learn More About Their Training and Bike via Fazua App. 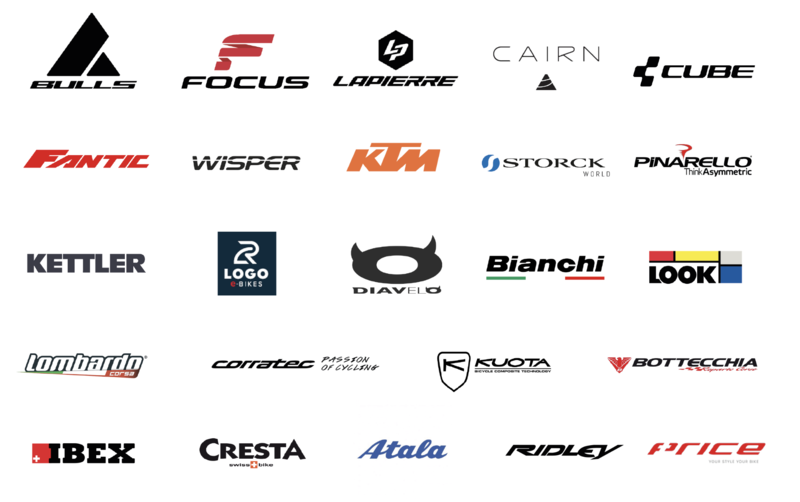 Now for CUBE, FOCUS, MASERATI and many more e-Bikes. COMODULE and Fazua teamed up and developed an app for all users of eBikes with the Fazua evation drive system. Nowadays, sport-orientated bike riders want to track their sessions. By using the FAZUA App which is compatible with all eBikes equipped with the Fazua evation drive system, you can get access to A LOT more information from now on. 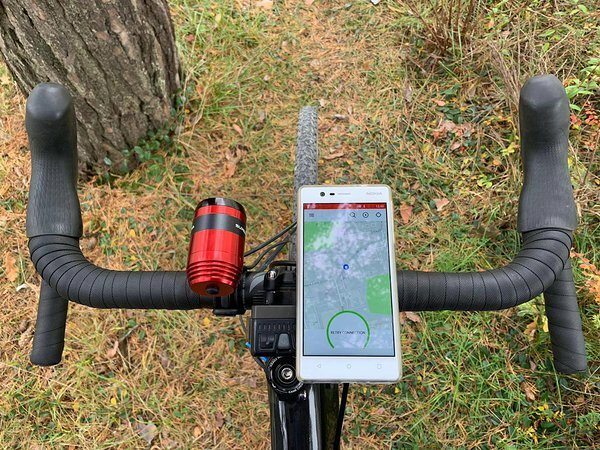 MUNICH / BERLIN, 31/10/2018 – COMODULE and Fazua teamed up and developed an app for all users of eBikes with the Fazua evation drive system. OEM customers can furthermore benefit from their own App and Cloud access for their Fazua-equipped bikes. “The idea behind the Fazua App was to display all data the Fazua evation drive system is measuring of the rider. By doing so the app allows complete transparency about data of the rider and the system at the same time combined with accurate GPS tracking which allows riders to analyze their training as precisely as possible.”, explains Fazua Head Developer Pablo Diez. 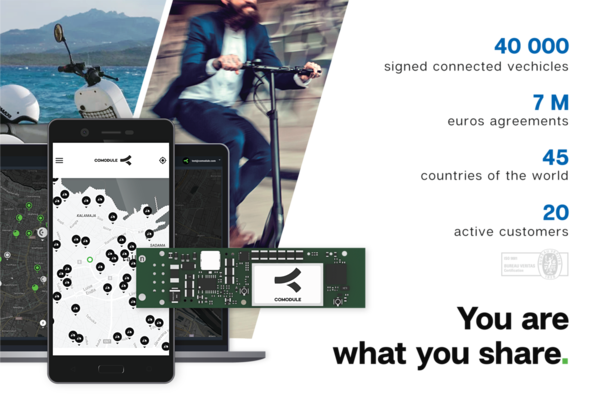 Besides the free Fazua app for ebike riders, Fazua and COMODULE, offers OEM's a full connectivity solution. The Fazua OEM Platform includes OEM Cloud, a statistics center including a direct communication channel to the end-user and OEM App. “By adding the digital layer to the advanced evation system, Fazua underlines its uniqueness in the eBike industry. 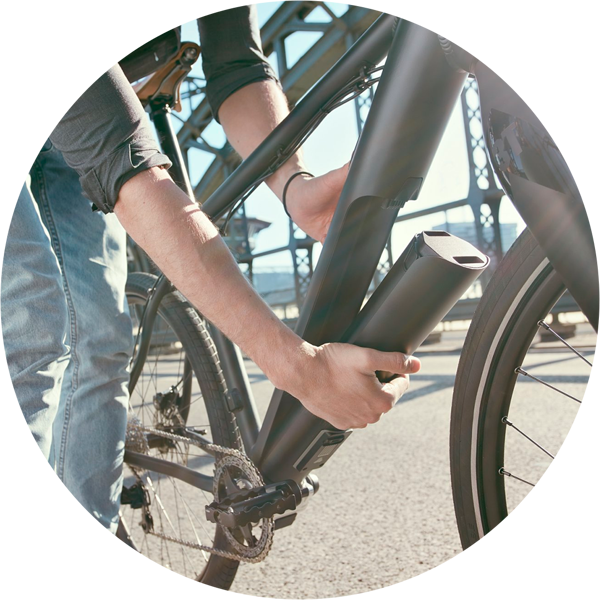 Giving their OEM customers the possibility to communicate directly with their bike riders will be a key feature for future business models.”, COMODULE Co-Founder Teet Praks adds. All bikes equipped with a model year 2019 remote are already compatible with the app. Serials are starting from 1805113000. If your bike is not compatible yet, simply head to your local Fazua Service Partner and ask for a dedicated upgrade program. Stay tuned for the pro version coming in early 2019 providing even more features. The young company from Germany is about to radically change eBiking. With their evation drive system, Fazua is already equipping numerous sportive eBikes which are uniquely elegant, lightweight and have an incomparable natural riding feeling. Empowering the light electric vehicle (LEV) revolution with smart technology has been the goal of COMODULE since “day one”.  In its fifth year of operations, the ISO certified tech company has become the global leader for bicycle and scooter connectivity solutions. By providing tailored internet of things (IoT) technology, the company offers platform solutions for suppliers, bike manufacturers, fleet managers and sharing operators. The team of 5 original founders has grown to 35 employees located in the R&D center in Tallinn, Estonia and the business development office in Berlin, Germany.